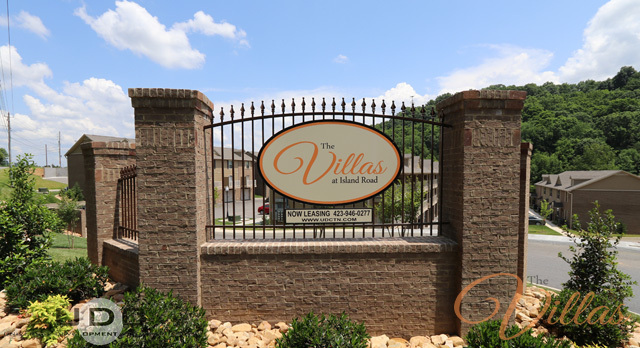 Welcome to The Villas at Island Road! 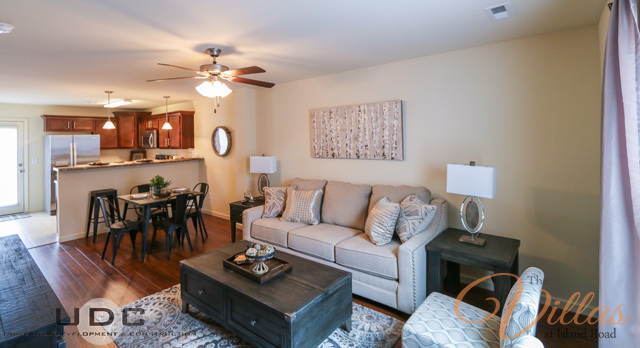 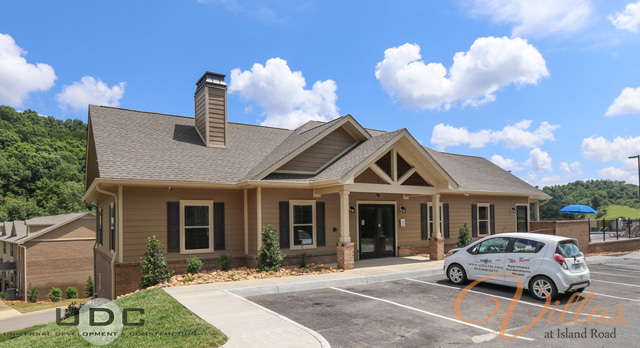 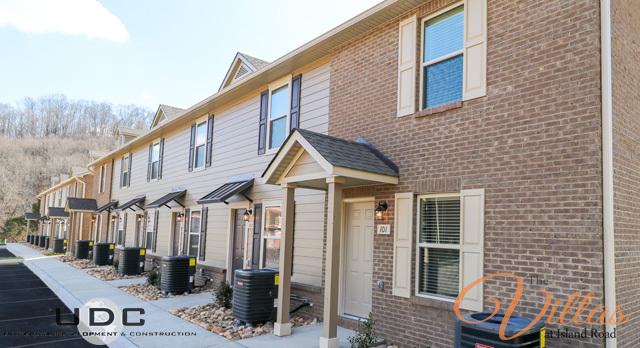 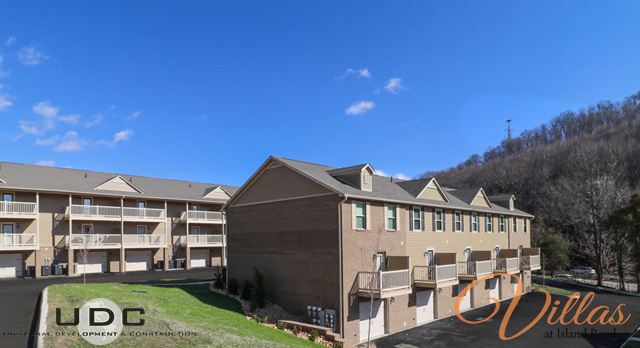 Situated off I-81 on the Tennessee-Virginia line near The Pinnacle, The Villas at Island Road offers convenient access to historic downtown Bristol, the Bristol Motor Speedway, King College and Bristol Regional Medical Center. 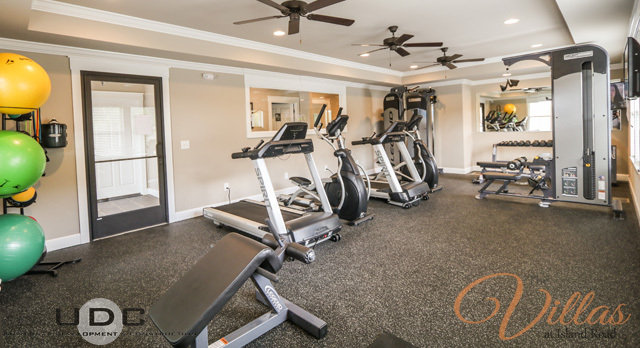 You are right in the heart of numerous shopping and dining selections the Pinnacle shopping center has to offer and only minutes away from Abingdon and Kingsport. 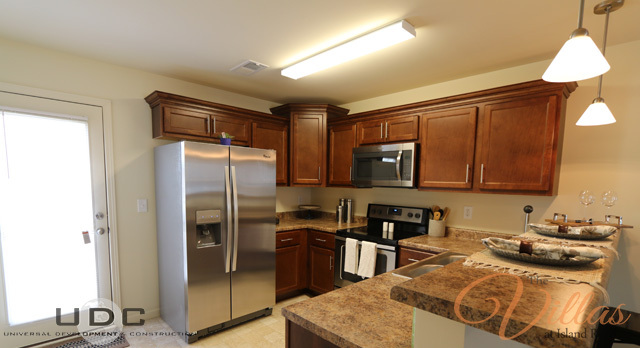 Enjoy refreshing interiors with modern details like Energy Star certified energy efficient stainless steel appliances including refrigerators with icemakers, ceramic- top ovens, built in microwaves and dishwashers as well as hardwood style flooring, large closets, washer/dryer connections and cherry cabinetry, just to name a few. 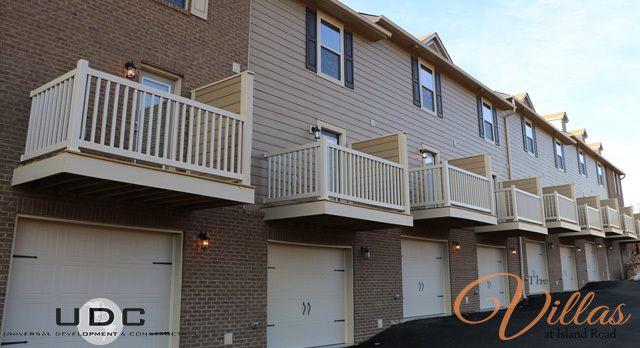 Most of the townhomes and apartments at The Villas at Island Road have drive-under garages for added convenience. 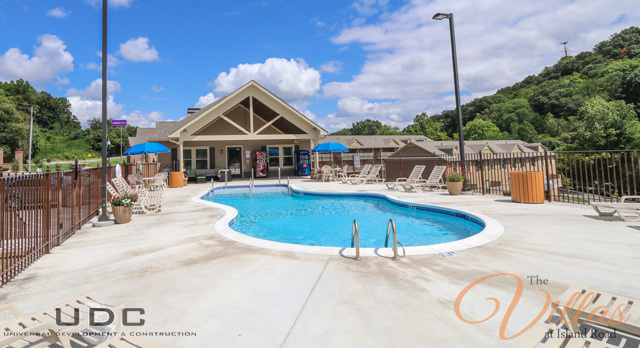 Community features will include a resort-style saltwater swimming pool, modern fitness center, laundry/clothes care center, bark park, executive business center, coffee bar and children’s playground! 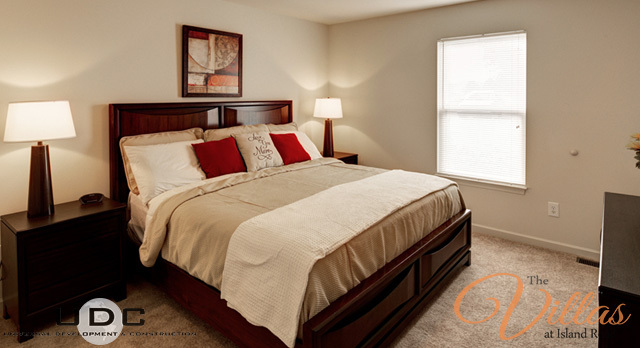 Call us today to find out how to call The Villas at Island Road your new home.